The original lead voice of the Buckinghams hits the Daytona area February 20, 2015 - Pop, Rock & Doo Wopp Live! Whoever coined the phrase “you can’t go home again” had obviously never met Dennis Tufano. After an enviable string of top-ten hit records in the late 1960’s as the lead singer of the Buckinghams, Tufano went on to write for other artists and work in film and television for many years before deciding to return to the music that launched his career almost 50 years ago. Dennis will deliver all the Buckinghams’ hits on the 20th but he’ll also include his renown ‘tip of the hat’ tribute to the song writing / performing genius of the late Bobby Darin. 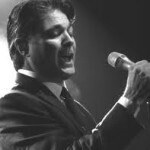 You’ll know all the words to all the songs as Dennis faithfully re-creates all of the big hits on which he sang lead and continues on a musical journey that will have you on your feet. 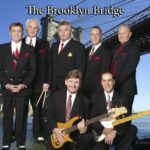 We’ll be doing things the old-fashioned way, with a live band and live horns so be prepared for a high-energy show that will raise the roof of the Ormond Beach PAC and leave you with a Buckinghams song in your heart. The Ormond Beach PAC is located at 399 N US Highway 1, Ormond Beach, FL 32174. 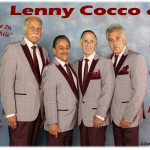 Dennis Tufano appears Friday, February 20 at 7:30 PM. Tickets are $27 and $34 for reserved seating. A limited number of VIP tickets are available for $42 which includes premium seating and a private meet-and-greet with Dennis after the show. Call (386) 676-3375 or click here for more information and to purchase tickets. 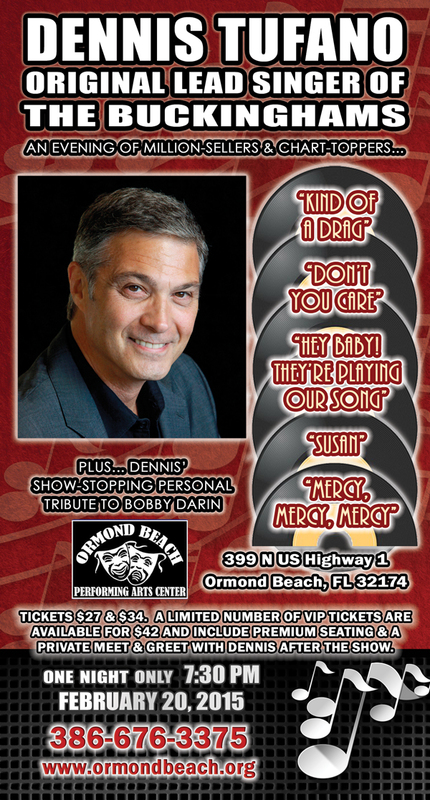 Dennis appears live in concert with other hit recording artists of the 1960’s in Fort Myers, FL on February 19th (sorry sold-out), Port St. Lucie, FL on February 21st, Lakewood, NJ on March 14, Boca Raton, FL on March 28th and Uniontown, PA on May 9th. Click here for all the details on these performances.